WE NEED YOU! 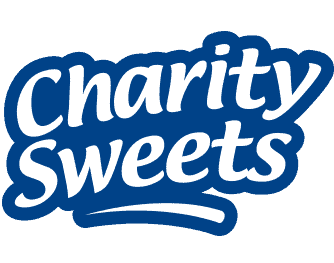 – Charity Sweets by Sweet causes Ltd.
Home / News / WE NEED YOU! When you do something good, it’s just makes you feel good, it’s about what you can do for others. Have you got a couple of hours to spare because you want to help others and help raise funds for a local charity event in the West Midlands? Free all day pass to the festival to spend the rest of the day at your leisure. £20 for food and drink for the day. Free ‘Thank you’ bags of sweets. Transport of products will be done for you – you just collect at the festival and sell them. Possible long term work for the right candidate. be of a cheerful disposition and customer focus. be reasonably fit and healthy as you will be requested to carry a large usherette tray around packed with sweets to sell. provide your current Passport and some forms of identification. attend a special meeting and training session in Birmingham prior to the event. be able to find yourself to the event. attend interviews at the main Birmingham office.